Our fleet of Sikorsky S-76® helicopters shares the same DNA as sophisticated military aircraft and life-saving air ambulance transportation. For 40 years and more than 7 million total flight hours, the S-76 has an unmatched record of helicopter safety and security. We’ve recorded more than 58,000 flight hours of safe flying in more than 25 years of operation. 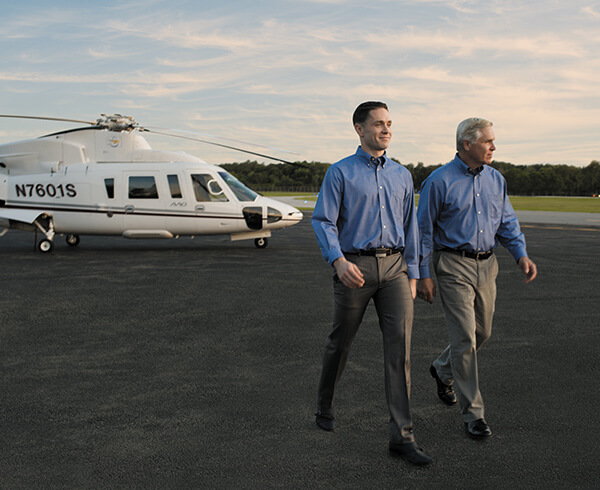 We carry Sikorsky’s commitment to safety to every flight. 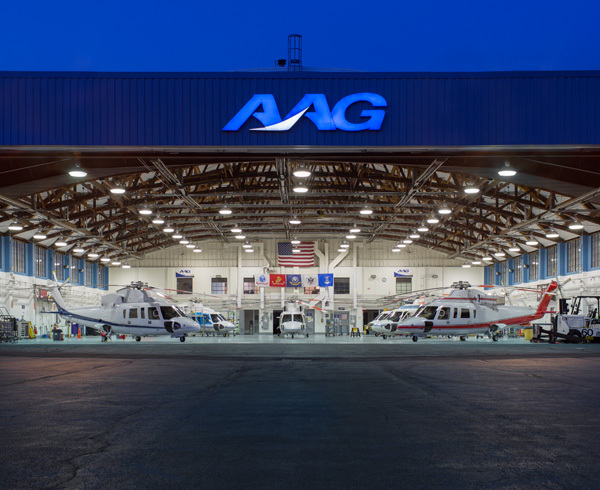 Before any helicopter ever leaves the ground, our expert technicians maintain the aircraft to the highest factory standards, backed by the manufacturer. In the air, each flight is powered by twin engines, each strong enough to fly the helicopter by itself. With full instrument flight rule (IFR) capabilities to fly safely under reduced weather conditions. And always with two experienced pilots in control. There is no higher priority than your safety. 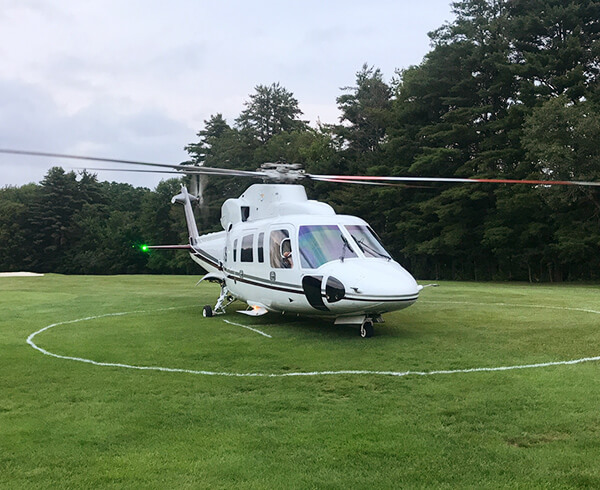 Each helicopter has safety built throughout, including emergency pop-out floats and a traffic collision avoidance system.